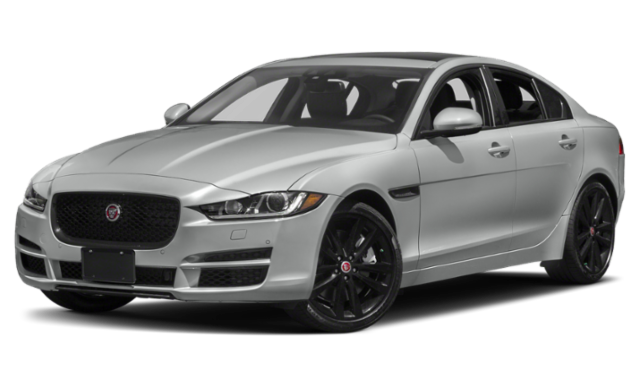 The 2019 Jaguar XE will get you farther on a tank of gas than the 2019 Mercedes-Benz C-Class, especially with its diesel engine. 2019 Jaguar XE: The standard turbocharged 2.0L four-cylinder engine promises an EPA-estimated 25 mpg city and 34 mpg highway*. The available 2.0L turbodiesel four-cylinder powertrain, on the other hand, increases fuel economy returns to an EPA-estimated 32 mpg city and 42 mpg highway*. 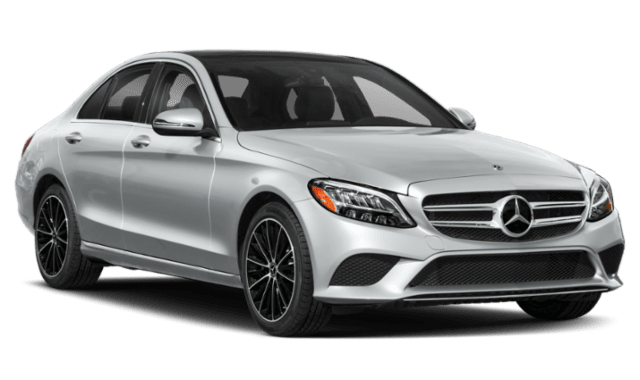 2019 Mercedes-Benz C-Class: A similar 2.0L turbocharged four-cylinder engine starts off the C-Class lineup, but mpg returns top out at an EPA-estimated 23 mpg city and 34 mpg highway*. There is no diesel engine available. Both the 2019 Jaguar XE and the 2019 Mercedes-Benz C-Class can seat up to five people. However, the XE provides more space to hold your gear in the trunk than the C-Class. See the Difference in Person. Test Drive the Jaguar XE at Jaguar Monmouth Today! 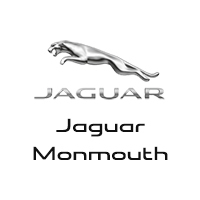 Visit Jaguar Monmouth to take a test drive of the Jaguar XE, or explore the Jaguar XE lease deals available. Either way, our team is here to help as you navigate your new Jaguar XE options!